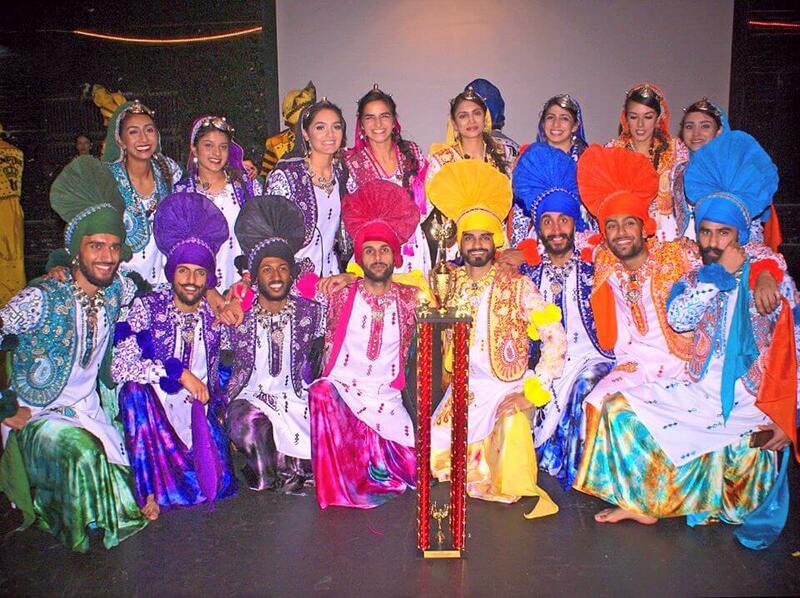 I first joined The Fitting Rooms whilst training for the 2016 Boston Bhangra Competition, one of the biggest international Bhangra competitions in America. I was a little bit apprehensive about weight training at first, but after my initial Taster with Yasmin I knew that the well thought out training programmes provided by TFR would be the perfect addition to my training regime – and they really were. I trained 2-3 times a week on the Shared personal training programme in the lead up to my competition and very quickly noticed a significant difference in my strength, tone and stamina. The team at TFR create an extremely friendly and motivating environment to train in and really go the extra mile for all their clients. With the help of the team at TFR, I was able to reach peak condition in time for the competition and our team went on to take first place! With a fantastic, experienced group of trainers, high quality equipment and a very personal touch, I have loved every minute training with TFR. I could not recommend them enough. In fact, I’ve even come back to continue my training even though my competition training is over!